Press on your Roku remote. 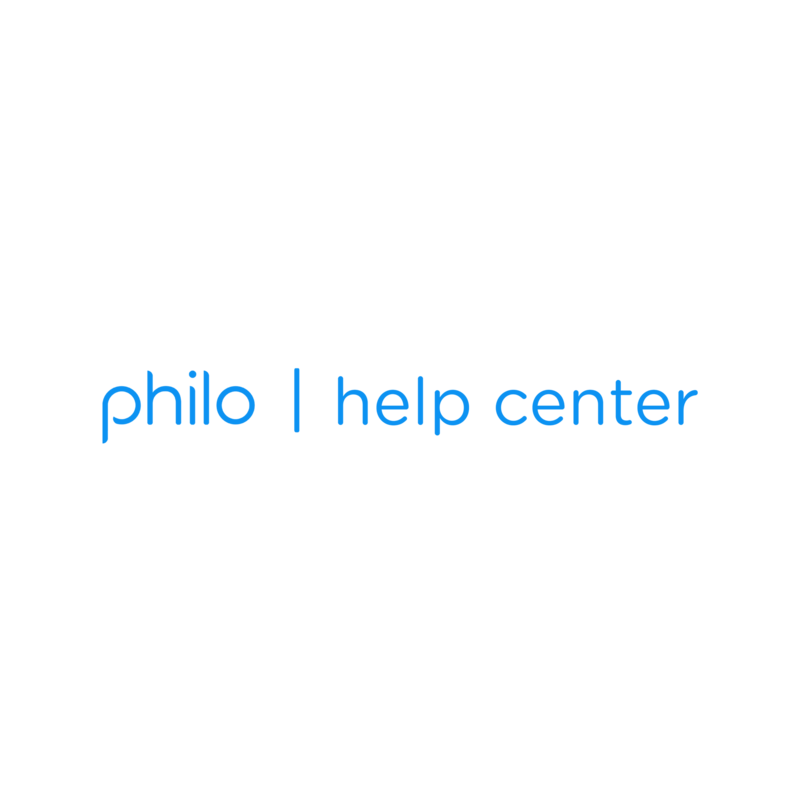 Type "Philo" and click Philo in the search results. Not in front of your Roku? You can also download Philo remotely. Roku devices update every 24 hours, but you can manually run one by clicking Setting > System > System update > Check now.